The world of video games is now fully realized to be considered a reality of its own. What started out as a simple form of entertainment has now been catapulted by technology into an alternate reality, where players can submerge themselves into hyper-realistic worlds and make some very daunting decisions. The evolution of consoles, and more recently, virtual reality, has converted video games into a billion dollar industry that continues to thrive and grow each year. Although most of us have played at least one video game during our lifetime, there are many things we do not know about this industry. 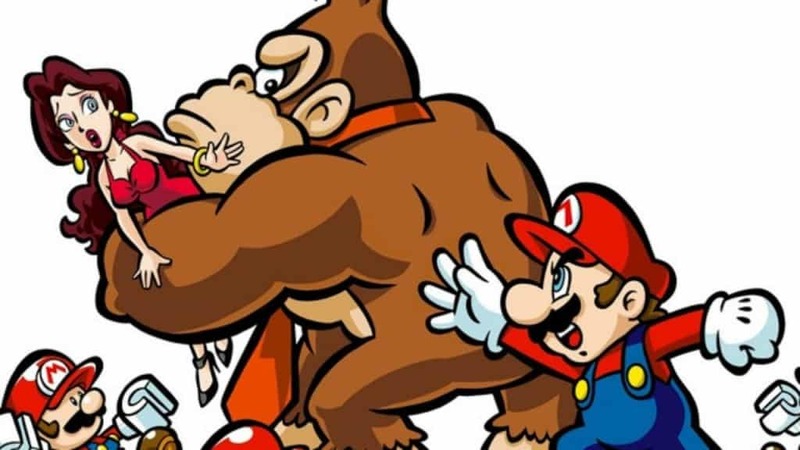 Here is a list of 10 lesser known facts related to video games. 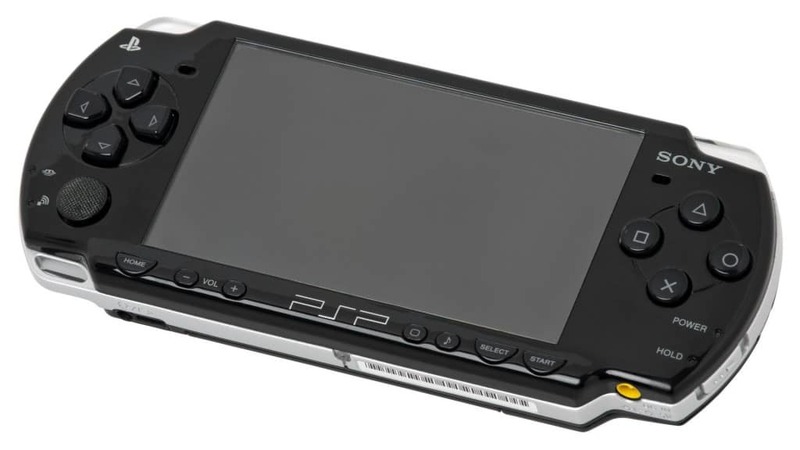 Sony tried to be trendy in their marketing campaign for the PSP by hiring graffiti artists from around the country to create a viral campaign. The campaign quickly came to a halt after the company received several lawsuits from angry mayors across America. 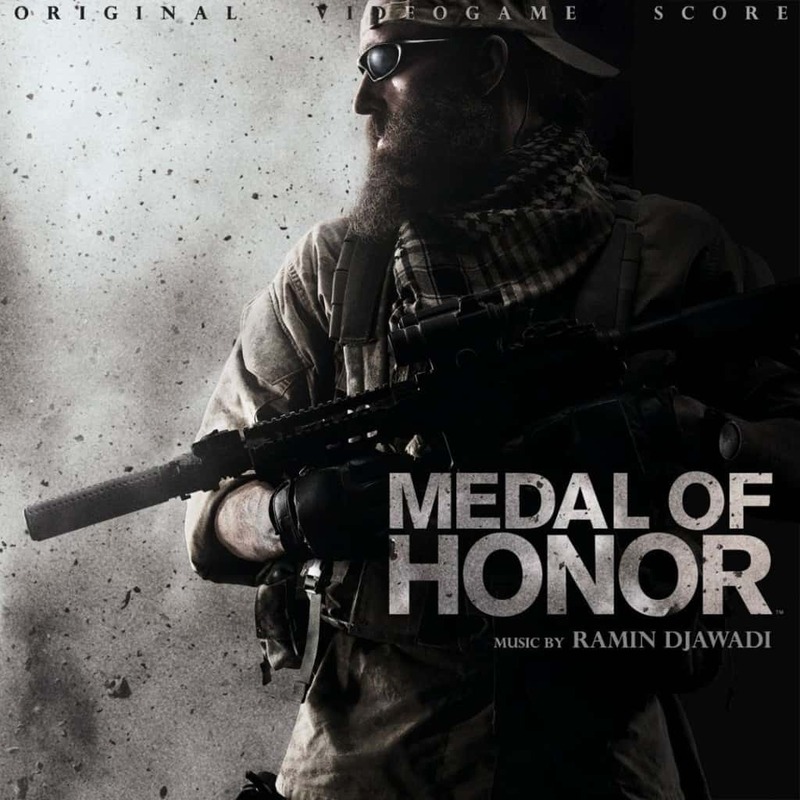 Not many people relate health benefits with video games, but the stereotype was broken in 2012 when development psychologist Daphne Maurer suggested that people with cataracts could improve their eyesight by playing the game ‘Medal of Honor’. Video games are generally associated with children and teenagers, but the truth could not be further away from this association. 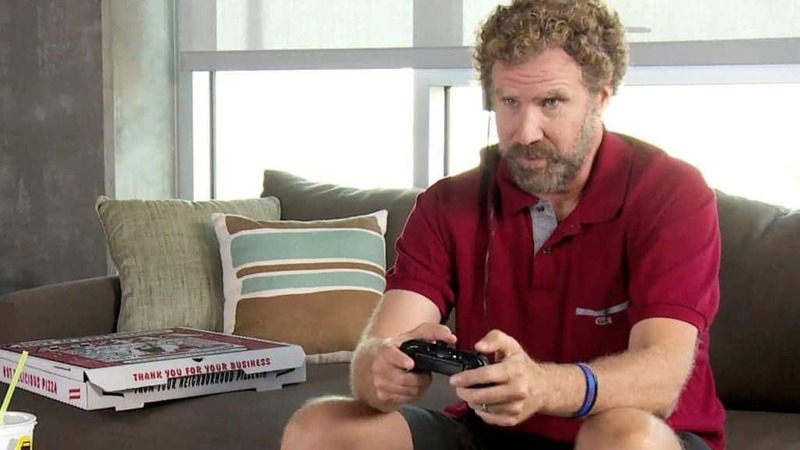 A recent study conducted by the Entertainment Software Association showed that the average gamer in the U.S is thirty-three years old, and has been playing video games for well over a decade. Have you ever wondered where the ‘Xbox’ gets its name from? 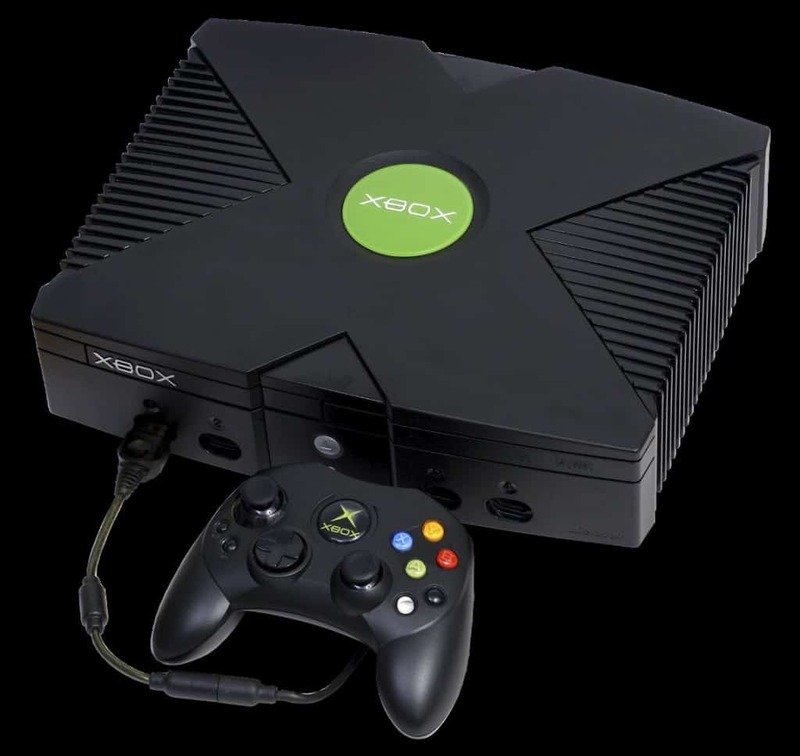 It was originally called the ‘Direct X Box’, because of the use of Microsoft’s ‘Direct X technology’, but someone suggest the idea of dropping the word ‘direct’ from the name. The ‘Fifa’ franchise always prides itself in creating a realistic virtual environment for football fans, year after year. 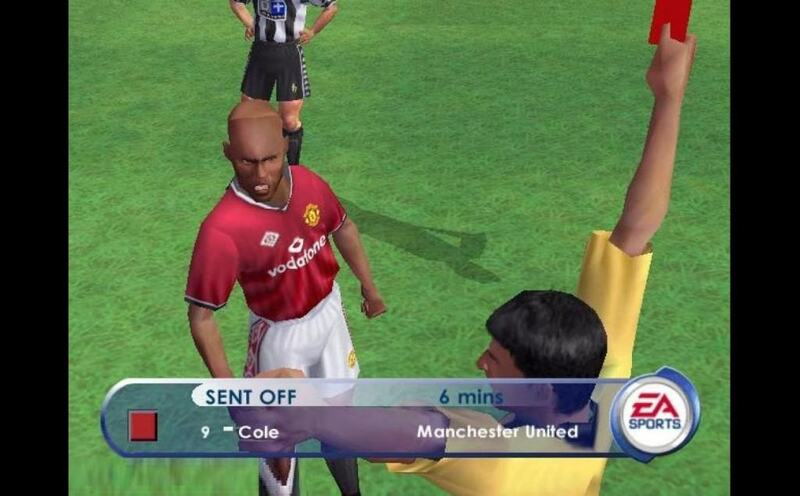 ‘FIFA 2001’ was a decent game, but it was special because of one peculiar reason. It is the only game in the world to use a ‘scratch and sniff disc’. You could actually smell turf if you scratched this disc. A lot of people credit the ‘Halo’ franchise for keeping Xbox’s competitive in the industry. Most people are unaware of how factually correct this really is. 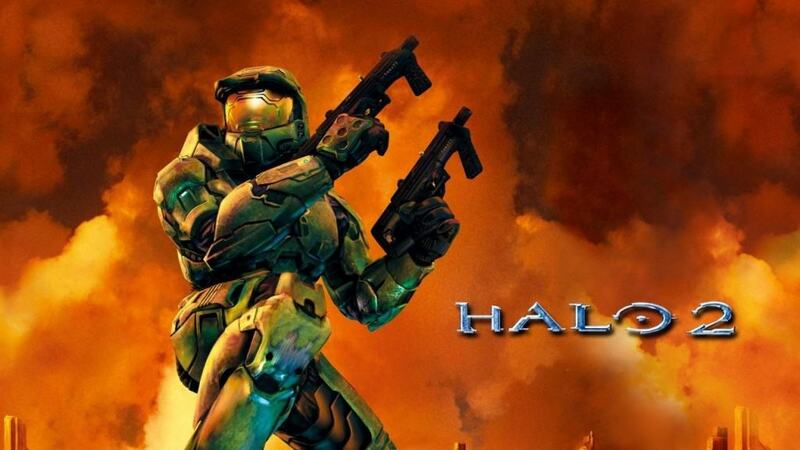 Halo 2 is the best-selling Xbox game in the world, having sold a whopping 6.3 million copies in the U.S alone. 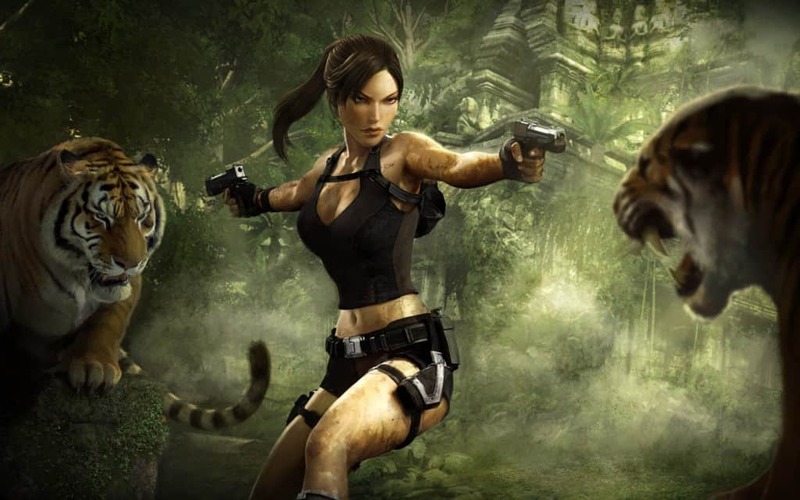 The ‘Lara Croft’ franchise is one of the biggest names in the video game industry and is still running strong thanks to its new reboot series. The popular character was, however, supposed to be very different when the creators first came up with the video game. She was supposed to be a women from a Latin origin and her name was supposed to be Laura Cruz. The extremely popular arcade game Donkey Kong did not have the same design when it first started. Mario was originally called Jumpman in this game, and he was a carpenter and not a plumber. Easter eggs are now quite a popular feature in video games, but this feature was first developed a long time ago. 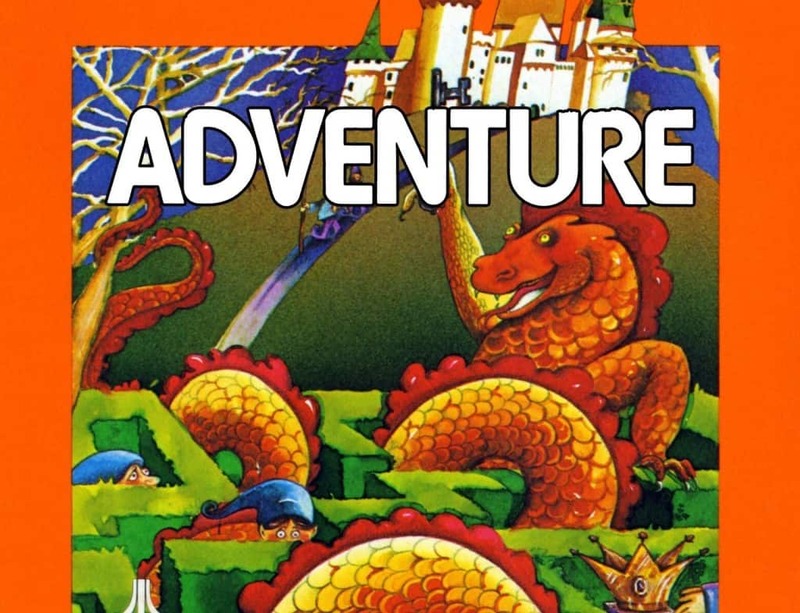 The first ever video game Easter egg was developed in ‘Adventure for Atari 2600’, in which players could access a room that displayed the name of the game’s creator. 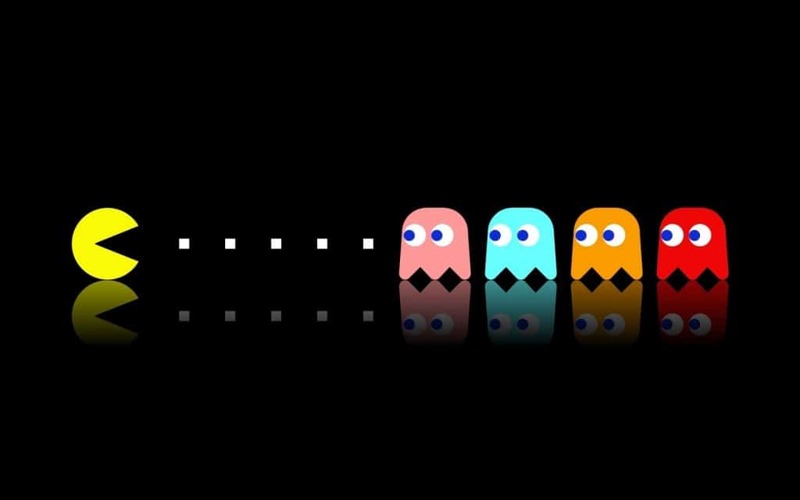 Although most of us have played at least one game of Pac Man, we do not know about its quirky origin. The game’s design was actually inspired from a pizza pie with a missing slice. This is probably why you always tend to feel hungry after playing Pac Man.